East San Marco at Atlantic and Hendricks formerly was announced in 2006 with plans for a mixed-use development anchored by Publix. The project was derailed by the Great Recession, but the property owner now says it plans to build. 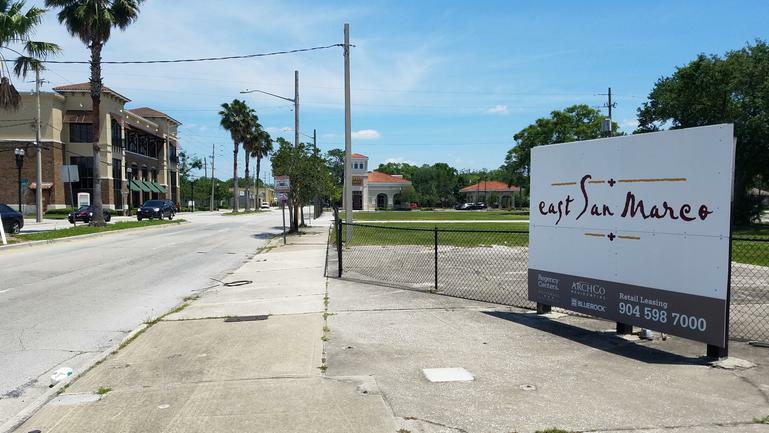 A year after a deal for apartments fell through, and 16 years after potential development first surfaced, it looks as if East San Marco will soon rise — with retail. This time, says the property owner, East San Marco at Hendricks Avenue and Atlantic Boulevard will be just Publix Super Markets Inc. and other shops and restaurants, according to our Daily Record news partner. 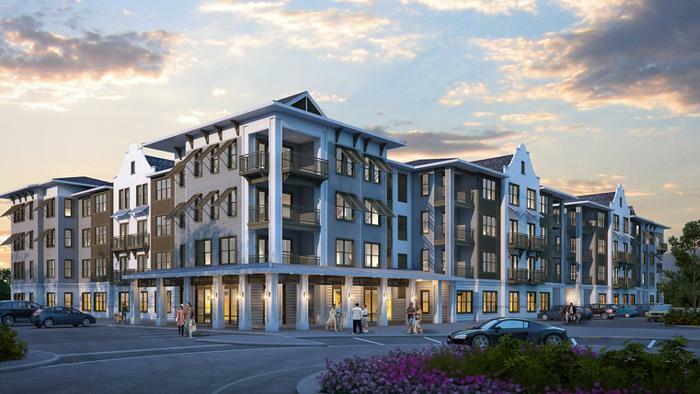 There will be no apartments on top, and it might not even be named East San Marco. “It’s going to be a terrific shopping center that’ll be very favorably received by the neighborhood and what the neighborhood needs,” said Regency Centers Corp. Chairman and CEO Martin E. “Hap” Stein. “It will be a very positive addition to a great neighborhood in the San Marco area,” Stein said Thursday after the Regency Centers annual meeting of shareholders. He said construction should start within the year and be completed a year after that. East San Marco remains the name “for now,” he said. Stein said Jacksonville-based Regency Centers will develop, own and manage an estimated 50,000 square feet of retail space comprising the 30,000-square-foot Publix and about 20,000 square feet of shops and restaurants. “It will be a top-notch retail center,” Stein said. The site is at 1532 Atlantic Blvd. "Our position hasn’t altered since we signed the lease over a decade ago and remain committed to the project," said Publix spokesman Dwaine Stevens. District 5 City Council representative Lori Boyer said Thursday she was happy to hear that Regency decided to develop the retail center. 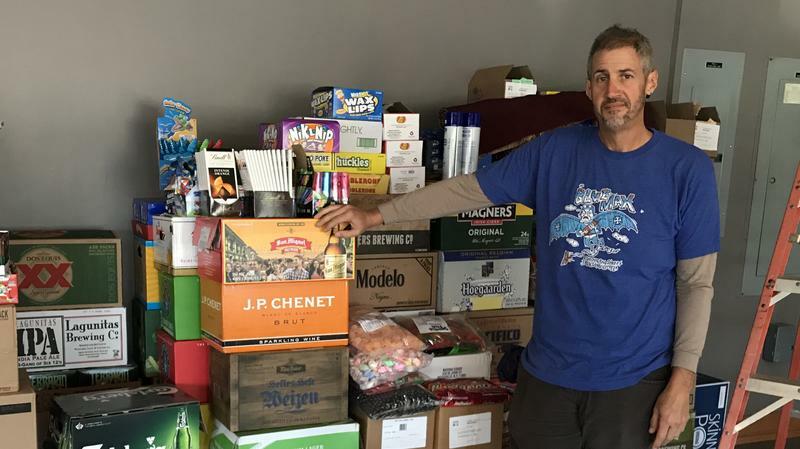 “I know that area residents are looking forward to the grocer arriving soon,” Boyer said. It will be a different East San Marco than the project that stalled last year. Publix agreed more than a decade ago to anchor the location, which most recently was planned for a more than $60 million project to include retail space, parking garages and 266 apartment and townhouse units. However, developer ArchCo Residential LLC terminated its involvement just before the scheduled March 6, 2017, closing to buy the property from Regency Centers. ArchCo’s group intended to buy the land, develop the project and sell the retail space to Regency Centers, which is a national shopping-center owner. ArchCo’s group would have kept the residential portion. Regency Centers said after ArchCo’s decision to pull out that it would continue the project but did not provide details. Publix has remained on board. ArchCo, based in Atlanta, and New York-based Bluerock Residential Group REIT formed BR ArchCo ESM LLC to buy the 4.3-acre site. ArchCo Residential Regional Partner Jason Jacobson said last year that a combination of higher construction costs and an uncertain interest rate environment led to the decision to terminate the deal. “It’s not very common to go through two years of work on a project and then come to an end so suddenly,” Jacobson said. Jacobson said previously that ArchCo began looking at the project in 2014 and that ArchCo and Bluerock executed a purchase-and-sale agreement in February 2015. The city issued building permits in late 2016, but the site remained vacant. He said the group preferred to take its losses. “Everybody thinks it is a great project and everybody wanted it to go forward and it just wasn’t working,” he said. Development at the site surfaced in 2002 when it was owned by SouthTrust Bank. In 2006, Regency Centers and The St. Joe Co. announced a mixed-use project on the site and Publix committed to lease there. After the recession, plans continued and City Council enacted ordinances to allow apartment and commercial development. Stein said Thursday a parcel next to the retail site probably will be sold for residential use but no contract has been signed. He said Regency was working on how to address the Planned Unit Development that allowed the mixed-use site with the retail center on the ground level and floors of apartments above it. Boyer said the approved East San Marco PUD might need to be modified, depending on the uses. Reducing density typically would not require a change, but the next residential uses might require a modification, she said. She said she did hear about potential development on the adjacent parcel that was looking at a “substantial” density. Boyer said that was unlikely to be supported because the existing PUD was approved for a six-story height on the corner of Hendricks and Atlantic that transitioned lower. Because the retail center is planned there now, Boyer said the community probably would not support transferring a substantial residential density to the adjacent site, which is near a park. She said no residential plans have been filed. “That’s just pure hypothetical conversation,” she said. On the Daily Record's website you'll find a 16 year timeline of events surrounding efforts to bring the development to construction and completion. Two San Marco restaurants that were badly damaged Hurricane Irma are reopening this Thursday, Feb. 8, nearly five months after the St. Johns River flooded the Jacksonville neighborhood. 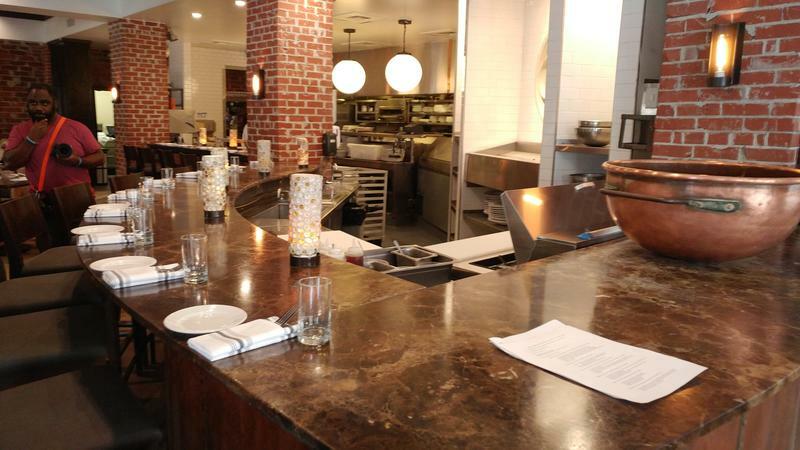 After being closed for four months and undergoing a major renovation following Hurricane Irma's devastating blow, Bistro Aix will reopening on February 8.